Reserve your ad space before December 15, 2016 for any time in 2017 and receive a 40% discount on your ads. 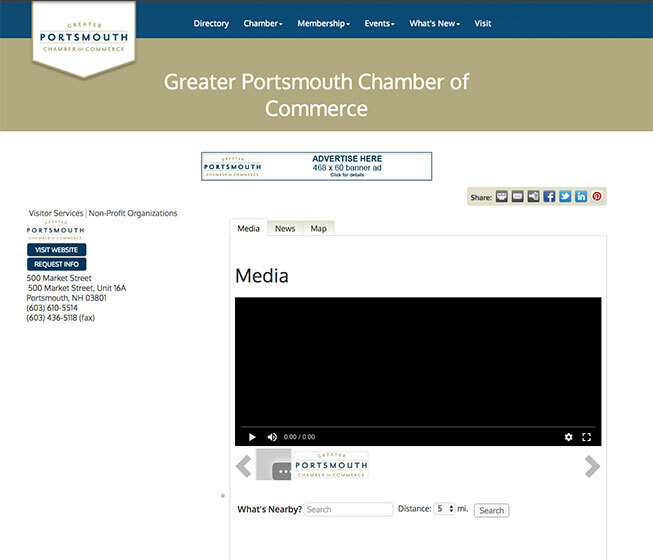 Contact marketing@portsmouthchamber.org to reserve your space today. Upgrade your listing to include videos, images or logos for only $99 a year.